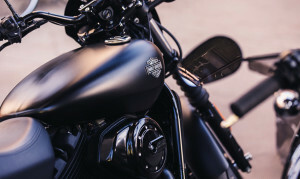 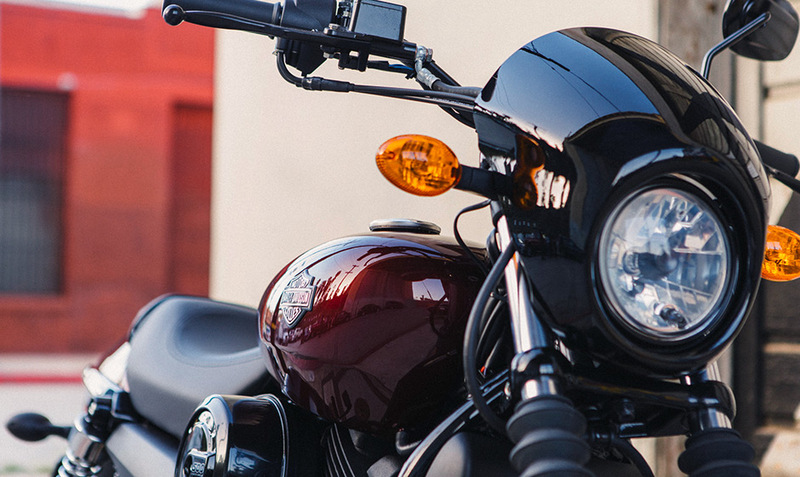 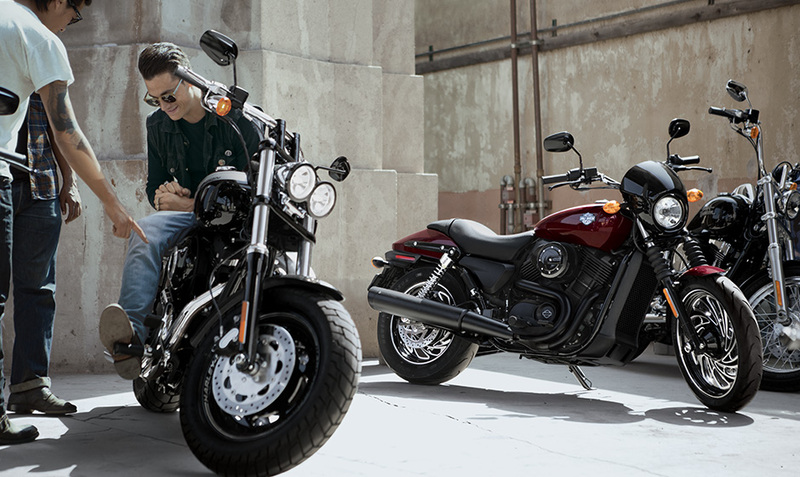 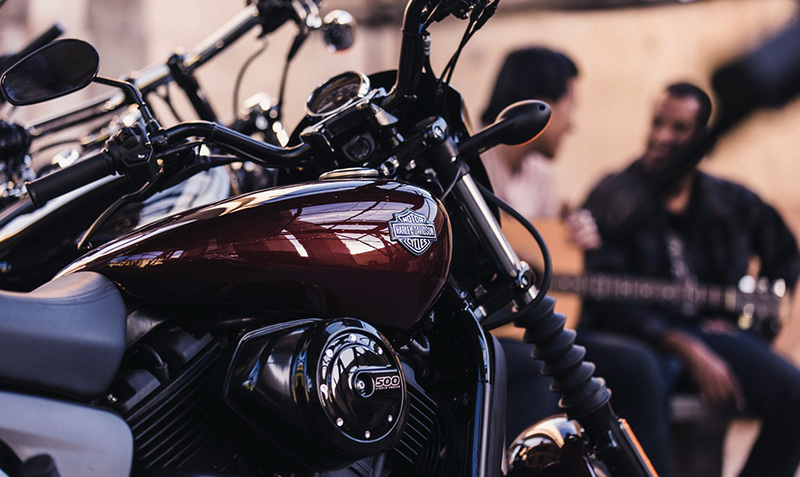 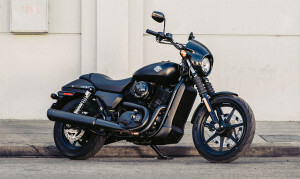 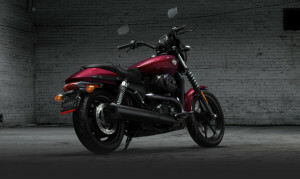 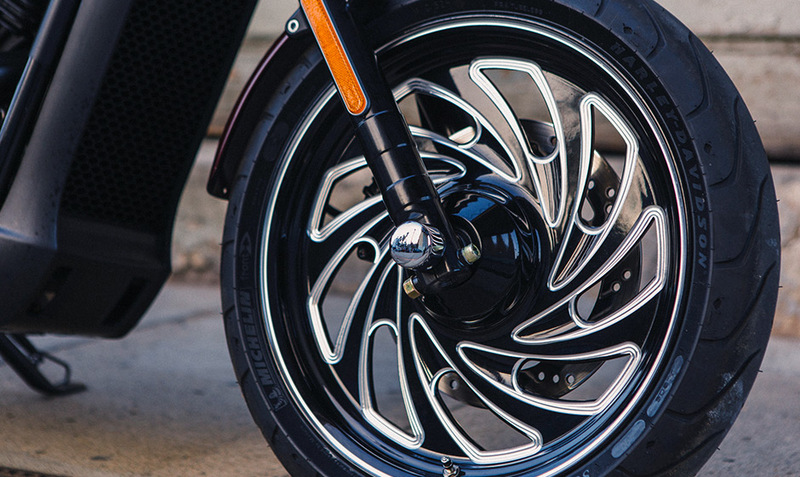 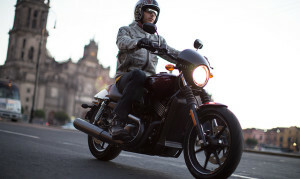 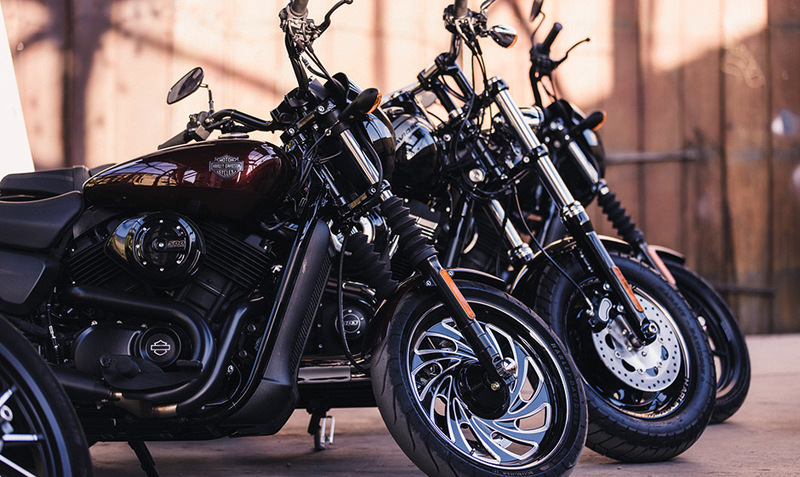 The Harley-Davidson Street™ model line offers riders an easy entry point into the Harley-Davidson lineup. 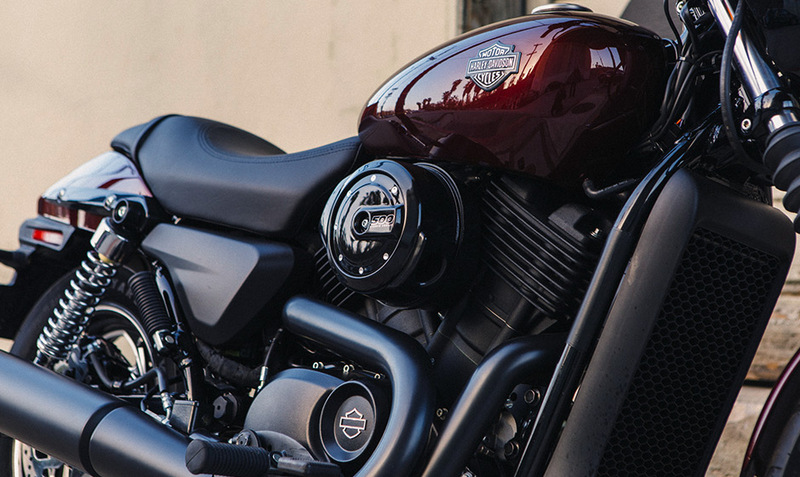 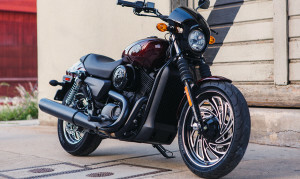 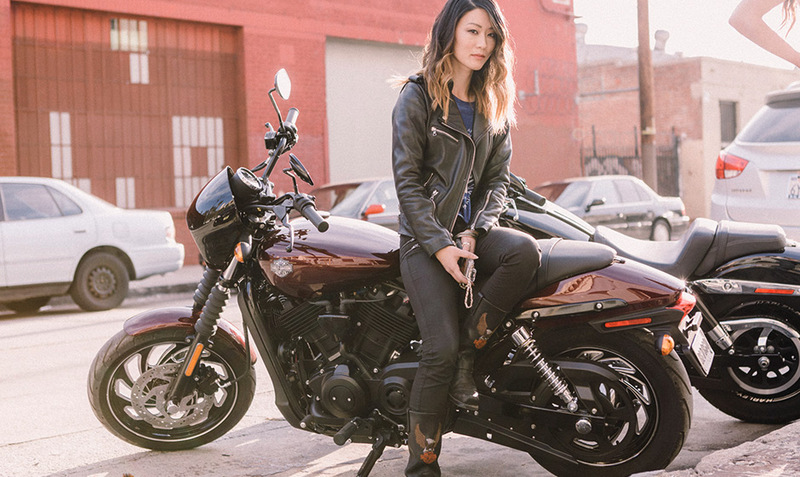 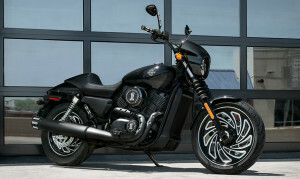 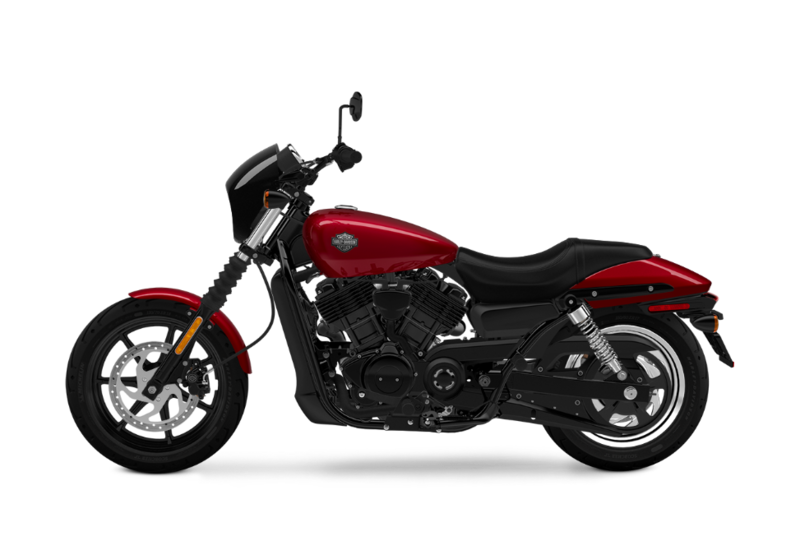 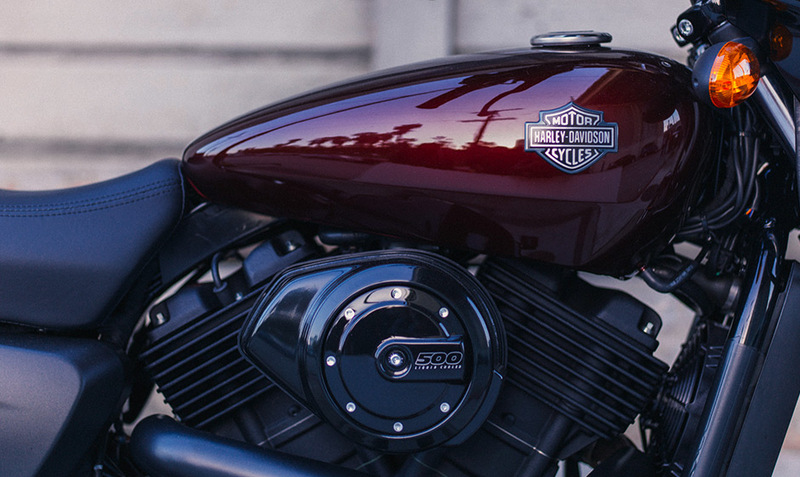 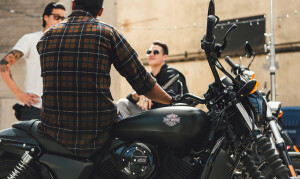 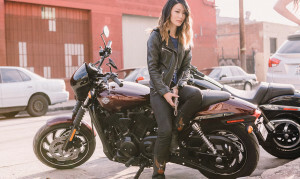 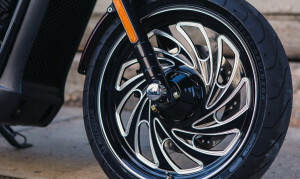 Of course, the Street™ 500 doesn’t compromise on anything that makes a motorcycle a Harley-Davidson, as it still provides plenty of power, style, and attitude. 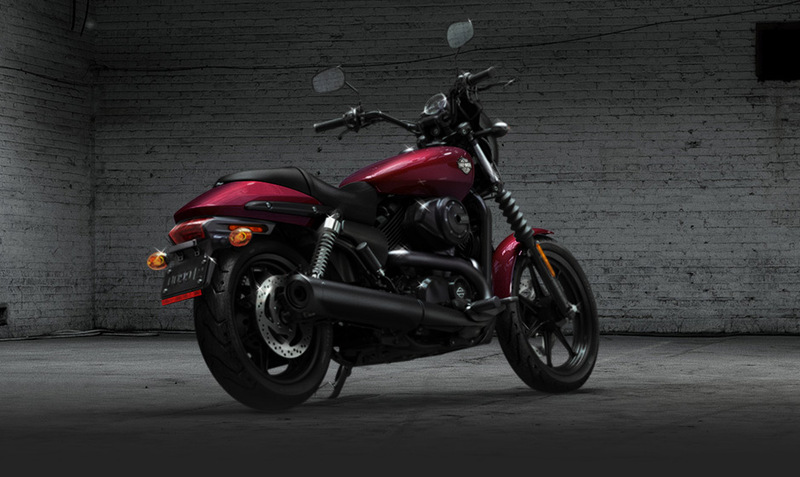 If this bike sounds perfect for your needs here in Lakewood and Aurora, Colorado, read on to find out more!